According to new research presented at this year’s annual meeting of the European Association for the Study of Diabetes conference, diabetic women are roughly 40% more likely to suffer from heart attacks than diabetic men. Researchers at the Affiliated Zhongda Hospital of Southeast University in China conducted a meta-analysis and systematic review of 19 studies that involved approximately 11 million patients. They set out to analyze the risk for acute coronary syndrome—a risk factor in diabetes—associated in both men and women. Researchers discovered that the combined maximum-adjusted relative risk for acute coronary syndrome associated with diabetes was 1.68 in men but 2.46 in women. For diabetes patients, women had a 38% greater risk of acute coronary syndrome. According to study authors, the healthcare industry should avoid sexual bias in cardiovascular disease and take steps to diagnose it as early as possible. Furthermore, authors suggest risk factors need to be monitored and controlled to ensure proper treatments and optimal outcomes for diabetic women. 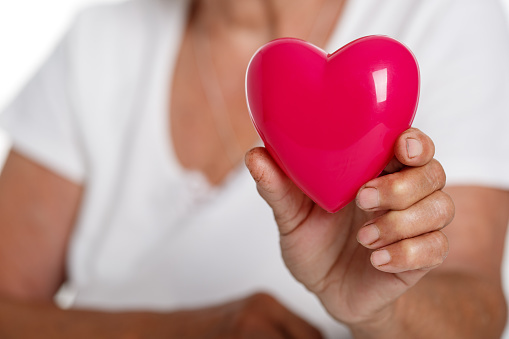 In a similar, separate study led by Dr. Giuseppe Seghieri, from the Regional Health Agency in Florence, researchers also warn that diabetic women have a roughly 40% higher chance of suffering from a heart attack and other complications compared to diabetic men as they age. According to Seghieri, who led the research on more than three million people, diabetic women are more disadvantaged compared to diabetic men when it comes to acute heart attacks, particularly for women around menopausal age (over the age of 45). Lees, K., “Diabetic Women 40 Percent More Likely Than Men To Suffer Heart Attack,” ScienceWorldReport.com, September 15, 2015; http://www.scienceworldreport.com/articles/30050/20150915/diabetic-women-40-percent-more-likely-than-men-to-suffer-heart-attack.htm. “Heart attack risk ‘40% higher among diabetic women than men with diabetes’,” BT.com, last updated September 15, 2015; http://home.bt.com/pages/static/i/pansegment/contact_us/contactus.html. “Diabetic men are 40% less likely to suffer from heart disease than women,” TheHealthSite web site, September 16, 2015; http://www.thehealthsite.com/news/diabetic-men-are-40-less-likely-to-suffer-from-heart-disease-than-women/.